Today, I mourn with French society, especially the families who have lost their loved ones to violence during yesterday’s attack at Charlie Hebdo. I also stand in solidarity with all of the Brown people in France, who, because of media fear-mongering, and Islamist-blame-gaming, will be further excluded from French society by State-condoned racism. I’m not French, but one doesn’t need to be in order to see how deeply racism runs throughout French, and Western, societies. The ruthless murders of cartoonists– cultural producers who were questionably using their art to dispel (or perpetuate?) racism to an already discriminatory public in the name of free speech–and the counter-attacks against everyday Muslims, who would prefer this incident not be blamed on their entire, diverse, multi-faceted community, provides us with another opportunity to think through solutions to violence issued on behalf of the State and those retaliating to such violence in the form of extremism. France, like every Western country, ruthlessly excludes Brown/Black people by using discourses of exceptionalism to dispel claims of State-perpetuated racism in order to protect racist hatred under the guise of free speech. 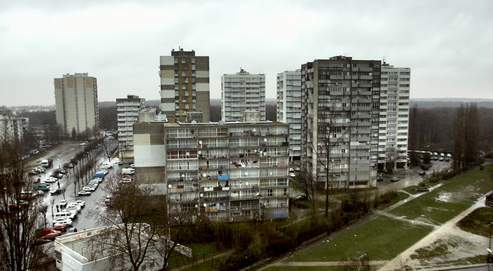 Take a look at the Parisian suburbs, Clichy-sous-Bois and Seine-Saint-Denis. Look back at France’s imperialist occupation of Algeria, or the French parliament, and one can easily tease out how obviously anti-Black/Brown French culture has been and become. But France is not alone, anti-blackness runs deep throughout the West, most particularly among White people who have enslaved Brown/Blacks, have deprived us, murdered us, appropriated our cultures and claimed them as their own, lynched us, isolated us, and tortured us, in the name of the State. I do not condone the killings of any sentient being, and, yet, the same people trending the popular, #JeSuisCharlie hashtag are the same people trending #KillAllMuslims. The same people who are throwing grenades at French mosques in counter-attacks are the same people who believed Charlie Hebdo wasn’t racist, but satirical. In fact, what we really need to question is why satirizing non-White cultures is seen as harmless, especially when Black and Brown people of these particular cultures have been murdered time-and-time again in the name of the State because of the maintenance of anti-Black, White racial supremacist ideologies. However, what troubles me the most is the fact that the same activists who have been protesting police violence against people of color, especially here in the United States, are the same people who are shamelessly posting sympathies with Charlie Hebdo. Let me be frank. Islamophobia runs deeply within Western culture. The same activists who are screaming Eric Garner’s last words “I can’t breathe” throughout all of the world’s metropoles should be the same people taking a stand against the rampant Islamophobic now proliferating via media. State-sanctioned cultural violence against Brown Muslims in France, is connected to the State-sanctioned violence exacted upon Black bodies in the United States. Let us not forget that when Michael Brown was murdered in the streets of St Louis, when Tamir Rice was murdered in front of a park in Cleveland, when Aiyana Jones was murdered while asleep in her bed in Detroit, that across the ocean, Bouna Traoré and Zyed Benna were murdered after being chased by Parisian police into an electrical substation where they were ultimately electrocuted to death. Let us not forget that Western culture does not believe that the murders of Black/Brown people are worthy enough to be considered national tragedies. 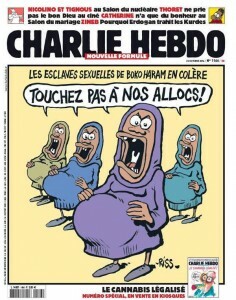 Let us not forget that Charlie Hebdo cartooned racist caricatures of deprived Brown cultures in the name of free speech. Let us not forget that no one became Christianphobic when White KKK members and other White racial supremacists burned crosses and murdered Black people throughout the United States in the name of Christianity. 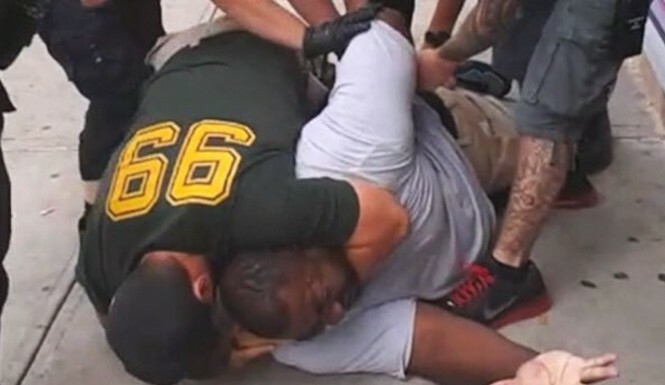 Let us not forget the cowardice of Western media as they’ve attempted to focus on Black on Black crime or the recent, tragic, murders of NYPD officers by one Black man as a way of reminding Black and Brown people that we are capable of killing, too. Media outlets are guilty of igniting the already fiery racial hatred that has been ablaze and guilty of forgetting to fully narrate the ways racial supremacy harms all of us. White people can bomb NAACP offices in Colorado or Mosques in France, and the United Kingdom, and not even get close to the same coverage as did the stories of the two police officers murdered in Brooklyn or that of the cartoonists murdered in Paris. 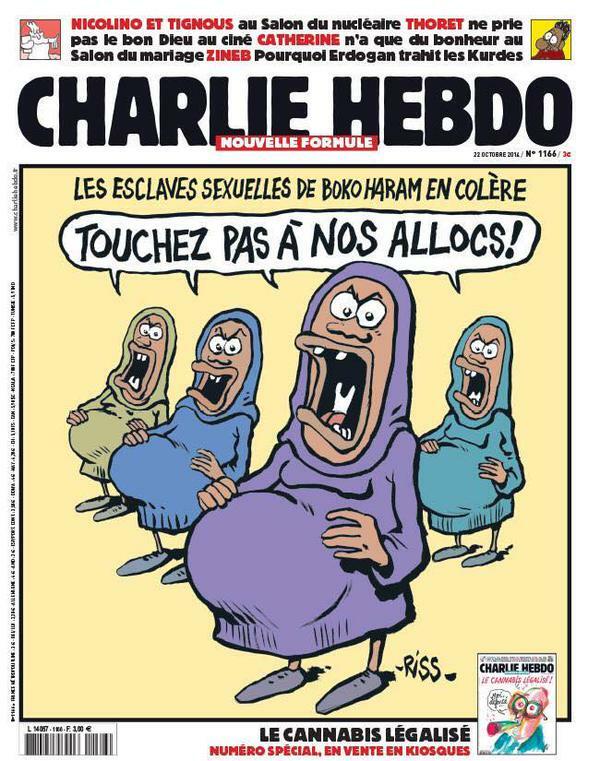 Let us not forget the pregnant Muslim woman who was attacked for wearing a Niqab in the Parisian suburb of Argenteuil. She not only suffered from anti-Islamic taunts by her attackers, but also had her veil ripped, hair cut off, and most depressingly of all, her soon-to-be born baby murdered via miscarriage. Let us not forget the White couple who caricatured Eric Garner’s death on ABC Live but did not receive any backlash from Western media. Let us not forget the Turkish Muslims in Germany fearing for their lives, as Neo-Nazi’s paraded through the streets of German cities, while being excluded from the folds of German society. Let us not forget that Islamophobia is not just about religion, but more particularly about race, and that even though Charlie Hebdo caricatured France’s White right-wing sensibilities, White people are the only one’s who benefit from racism. Let us not forget that racism kills, too. 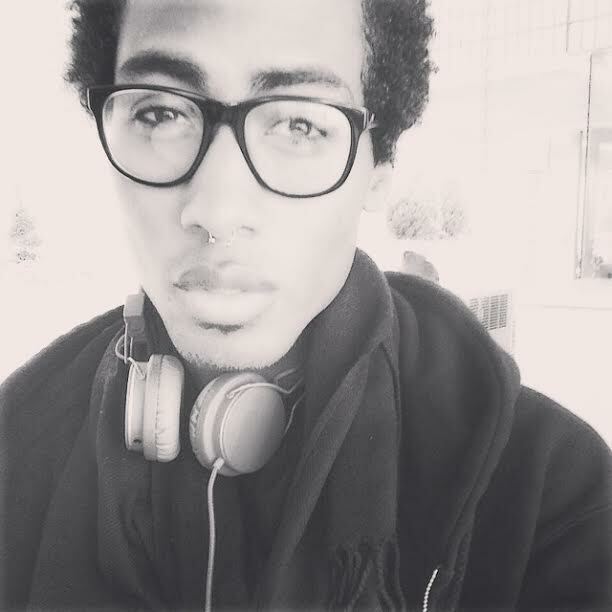 Malik Nashad Sharpe is a queer experimental choreography, poet, writer, and radical thinker from New York, who is now based in Chicagoland. His choreographic works have been showcased in London, Tokyo, and in Williamstown, MA, and his poetry has been published with New Bourgeois. He graduated from Williams College with a BA in Experimental Dance and Live Art, and also studied radical performance theory, choreography, and contemporary dance at the Trinity Laban Conservatoire for Music and Dance in London, UK. His artistic work can defined specifically as a form of politics, using the organization of time, space, bodies, and words to formulate radical commentary and resistance. 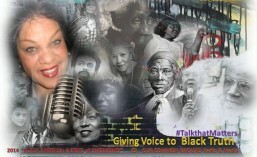 This entry was posted in American African Affairs, Black and Race Blogs, Commentary and Opinion Pieces, Community Activism and Action, Critical Black Issues, History and Culture and tagged #Blacklivesmatter, Charlie E, Charlie Hebdo, Cultural Violence, France, Malik Nashad Sharpe, Paris, The Feminist Wire, Western media. Bookmark the permalink.